A delicious and sessionable East Coast style IPA! 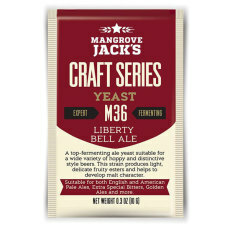 Uses a plethora of Simcoe, Mandarina Bavaria, Citra and Mosaic hops that gives this beer an unparalleled juiciness!. 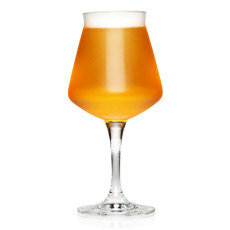 Fruity, cloudy and easy to drink, this beer is a great twist on the northeast IPA style! 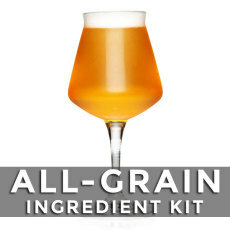 Since East Coast IPAs are all the rage right now, we thought we would do a fun and easy-drinking twist on this style! 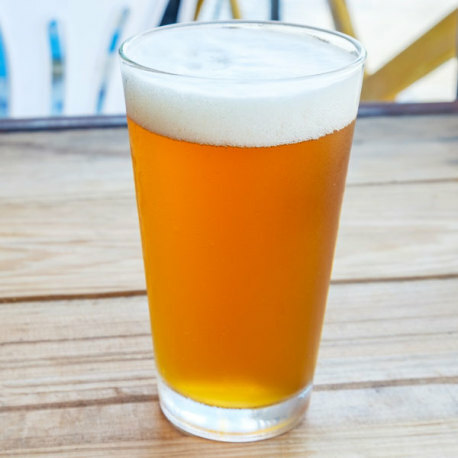 Introducing Martha's Hopyard, a beer that combines the juiciness, fruitiness, and cloudiness of the East Coast IPA style with a lower ABV, making the perfect session IPA! Specialty grains in this beer include both flaked oats and Simpson's Golden Naked Oats, adding a delicious oat flavor and proteins for cloudiness, as well as Aromatic malt for a delicate toasty flavor. But the real star here is the hops! Light bittering hops are supported by a ton of end-of-boil and dry hops! 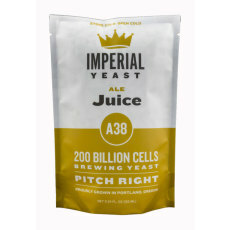 Simcoe, Mandarina Bavaria, Citra and Mosaic are all used to bring out that special juice box flavor and aroma typical of IPAs from the northeast. Martha's Hopyard is a fabulous session IPA and a great twist on the East Coast IPA style!